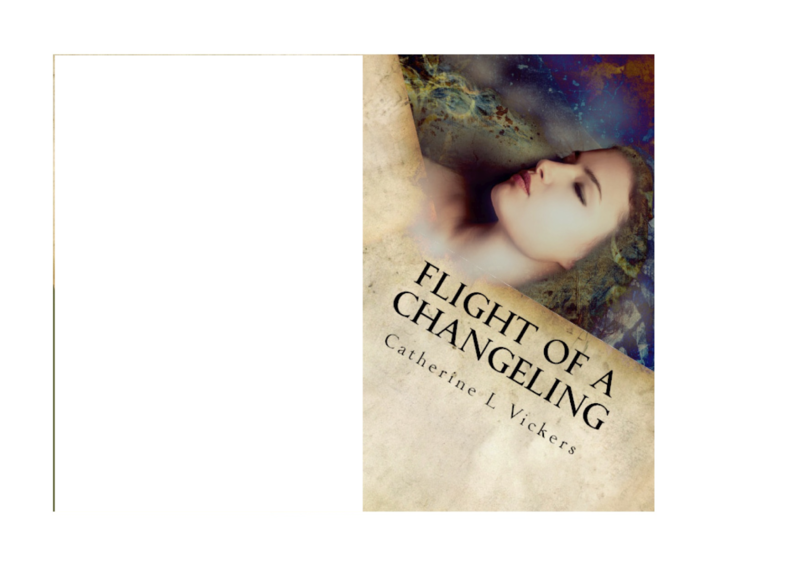 Book 2, Flight of a Changeling will be available for FREE download on Amazon from 19 - 21 Sept for a 3 day promotion. So in order to be ready for the Sequel, you might want to read Book 1 Guardian Dragons first. Now available on Amazon, Book Nook, iTunes, Smashwords & Barnes & Noble in e-format or paperback (paperback Amazon only).